We think you'll enjoy your 3D work more with these useful shortcuts. 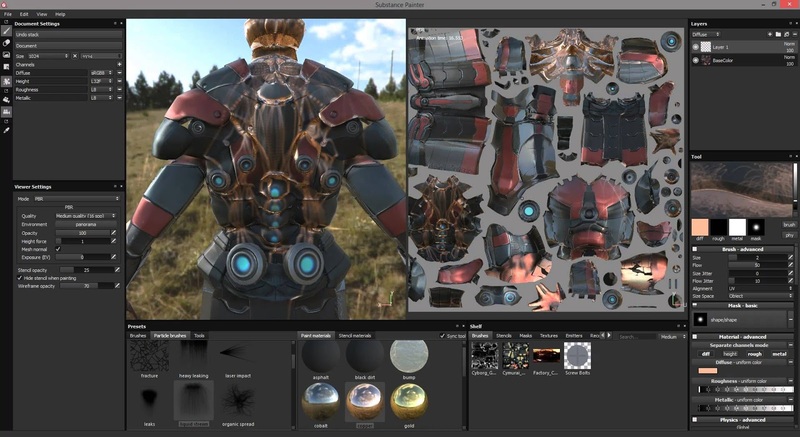 What is your favorite Substance Painter hotkey? Do you have any useful tips for program? Let other users know below.